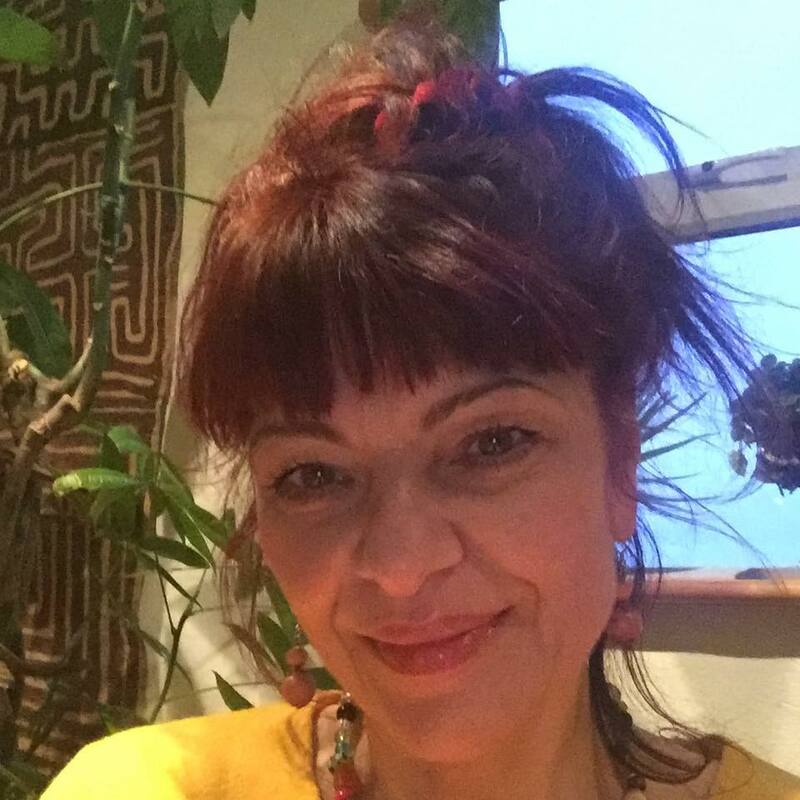 I am very happy that the move of Natural Balance Acupuncture Clinic from Ennis to Miltown Malbay has been successful and welcomed by many of you. I created a tranquil space for your treatments, beside enjoying the spectacular sea view, you may rest after your treatment in the lounge enjoying refreshments of your choice. The general clinic structure will allow you to avail of more flexible and generous appointment times. I facilitate appointments 6 days per week from 10am-8pm. Ample free parking space for your convenience. Location : Natural Balance Acupuncture Clinic is less than 1 km from the centre of Milltown Malbay, overlooking the Atlantic Ocean. Directions: From the centre of Milltown Malbay, travel towards the Catholic Church, continue passed the church for 500 meters , you will take the left of the Y-junction and Natural Balance Acupuncture Clinic is the second house on your right. 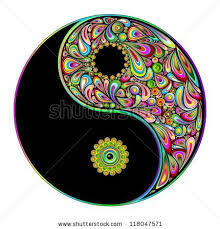 Traditional Chinese Medicine has its origin in ancient Taoist philosophy which views a person as an energy system in which body and mind are unified, each influencing and balancing each other. Chinese Medicine emphasises a holistic approach that treats the whole body and is effective for physical, psychological and emotional conditions. 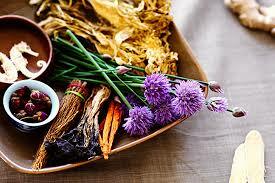 Acupuncture, along with herbal therapy and nutrition provide key elements to wellness. I believe that health is a manifestation of balance, both within the body itself and between the body and the external environment. When the body is internally balanced and in harmony with the external environment, energy flows smoothly throughout to nourish all organs and tissues. By adjusting and stimulating the flow of energy or Qi through Acupuncture, we stimulate the body’s natural healing ability to maintain health and protect against disease. 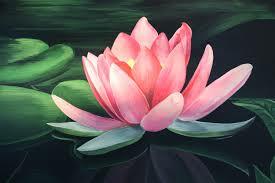 NATURAL BALANCE ACUPUNCTURE CLINIC is dedicated to providing the highest quality of acupuncture and patient care. The Clinic is a reflection of my commitment to achieving optimal health and vitality by aiding the full balanced expression of your being. By browsing through the relevant topics on this site, you may find a lot of helpful information. You may be interested what my clinic looks like – click Gallery. Click Testimonials to read feedbacks from my patients. For any further questions, please feel free to contact me. I welcome YOUR interest. At the end of this page you will find a link with scroll menu to the clinic’s FaceBook page. 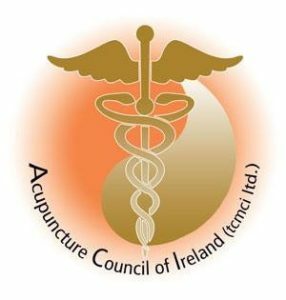 a board member and current Chair Person on the Board of The Acupuncture Council of Ireland. I am approved and registered with Health Insurances VHI, HIBERNIAN AVIVA, LAYA, GLO and HSA and many other insurances for Out-Patient insurance purpose. Mainstream medicine is designed to treat people who are already ill, not stop them from getting ill in the first place. So says Dr Harrison Weisinger – a man who is highly qualified to comment, on both a personal and professional level. A family doctor in his native Australia, Dr Weisinger is also a university professor who lectures on topics such as nutrition and neural development, and has published dozens of scientific papers on the complex physiological effects of the food we eat. Stimulating the vagus nerve reduces inflammation and the symptoms of arthritis. Natural Balance Acupuncture Clinic Miltown Malbay, Co. Clare shared a link. 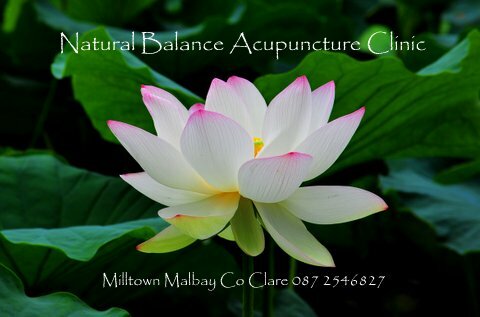 Natural Balance Acupuncture Clinic Miltown Malbay, Co. Clare shared a post. Three studies showing how effective acupuncture can be in reducing cancer pain and other symptoms associated with cancer such as anxiety, depression, drowsiness, dyspnoea, fatigue and nausea. Here's what three weeks of acupuncture did for my health. Copyright © 2019, NATURAL BALANCE ACUPUNCTURE CLINIC. Proudly powered by WordPress. Blackoot design by Iceable Themes.